Joselyn is using Smore newsletters to spread the word online. What do you know about copyrights? 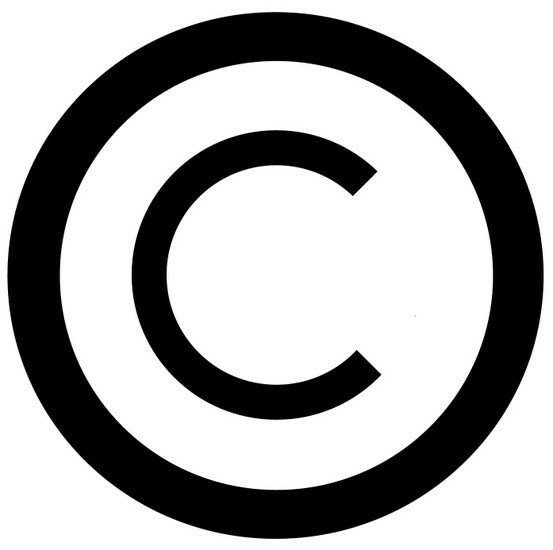 A copyright is the exclusive right to make copies, license, and otherwise exploit a literary, musical, or artistic work, whether printed, audio, video, etc. Copyright is important because you need to give credit to the owner. When you take something from the internet you need to cite it to give credit to the owner. Something you need to cite is music, pictures, videos and etc. There are different ways to cite different things. Last Name, First Name. Photograph Title. Year Created. Museum/Collection Name, City. Website Title. Medium. Date Accessed. 2. music citation, Name of performer. “Song Title.” Name of composer (if different from performer). Title of recording (album). Manufacturer (label). Publication year (N.d. if unknown). Medium (CD, MP3, etc.). "Type Copyright Symbol (© & ℗ Produced on Keyboard)." - Fsymbols. N.p., n.d. Web. 16 Mar. 2016.